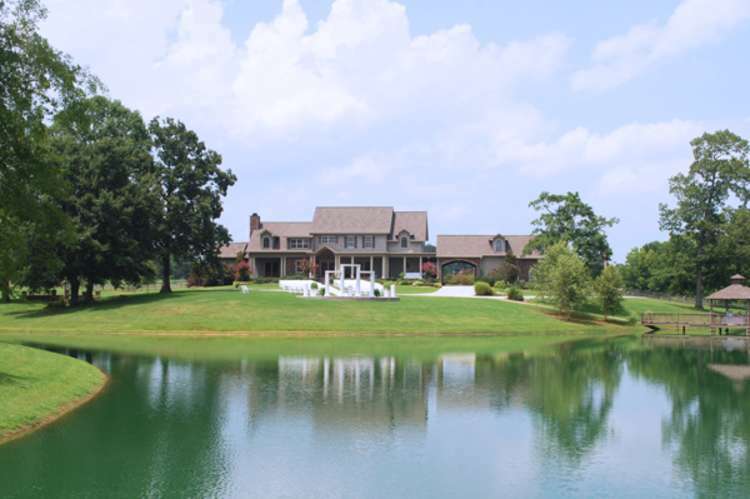 STONE BRIDGE FARMS is owned and operated by the fourth generation of the Reverend V. L. Foust family, Ron and Sarah Foust. Our grandfather was a minister for over 50 years. In his ministry, he married, baptized, and held funeral ceremonies for hundreds of people in Cullman County. He used his home to help numerous couples make their wedding memories possible. Our family is carrying on his tradition by offering our home, grounds, and services to help make your wedding (or special event) the magical event of which you have dreamed all your lifetime.